Now that I have finally stepped into its shore, you might be interested to ask, is Boracay really that beautiful? I would say YES, but that was 30 years ago when this place was still pristine without the unending pillars of establishments and resorts popping out like mushrooms on the shore. Witnessing it personally, I could classify this tourist destination as the biggest island-shopping hub in the world, so shoppers come on in! 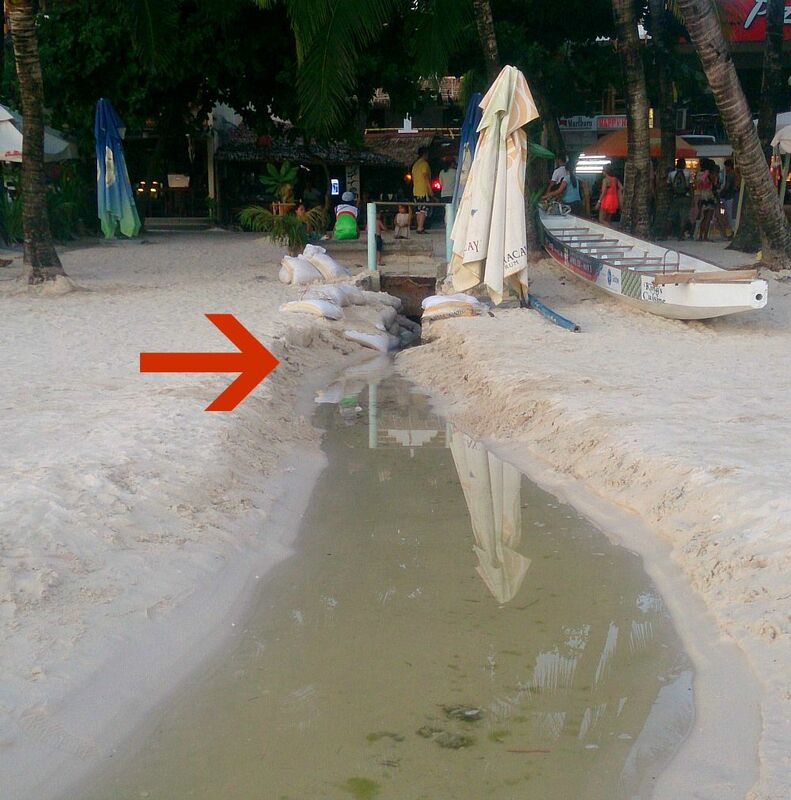 Boracay is a chaotic top business center. With that sea of people rushing to the small island (due to overrated publication), capitalists would surely take the great opportunity to earn more. Foreigners from different parts of the world, opps wait, from South Korea have invaded the place that made me thinking that I was no longer in the Philippines anymore after seeing the influx of Koreans in all points of the island. So Korean invasion here we come! Don't get me wrong, I love Koreans, it's just that the carrying capacity of the island was taken for granted and had been overlooked for decades for the love of MONEY! Money pa more: Let’s keep the business going. 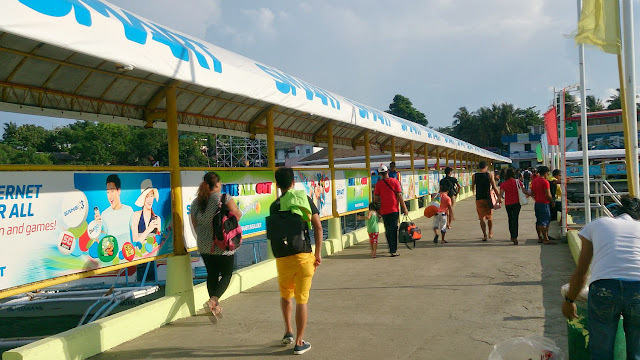 The moment I reached the port of Caticlan (paid P100 for terminal fee where we only stayed for less than 5 minutes- is this for the right of way fee? ), I already smelled that this island wants to drain the money I have in my pocket. My disappointment grew even more to see the eyesore advertisement paraphernalias that are greater in number than the actual number of guests coming in. For instance, you won’t see an inch of space spared at the covered walk of the port without tarpaulins and print ads posted and flyers were scattered everywhere. What an eyesore really! Or maybe I wasn't informed that this is the new art? Was that an abstract for paper mosaic ? Oh please educate me as I don’t want to be left out from the artsists' loop. What’s with the Environmental Fee with that Growing Algae? Decoration? I am not sure what's on the waterway, but it leads to the beach. The environmental disturbance was so evident and yet nobody seems to care. Is there a source of fertilizer spillage around the area? Oh I see there are lots and lots of phosphate and nitrate in the “wastewater” coming from the hundreds of POSH establishments in the vicinity. With this, let’s not be shy anymore mentioning (shouting) that you are actually bathing in a LIQUIFIED POOP-CONTAMINATED WATER of Boracay. Where else would that go? Would poop evaporate into the thin air? Nah, I don't think so. So go girl, swim pa more! You paid for it anyway and coliform is a bonus treat for you! Is Coming to Boracay a Status Symbol?- Honey, I have always been single and ready to mingle! One thing this island can offer is the hype of the parties at night on different bars and restaurant in the not-so-virgin paradise. If you have the cash, go and grab your friends and party all night, we are social animals after all, so get SOCIAL or be Pa-sosyal but not to the point you turn into PIGS or DOGS or whatever animal you wish to become. That's your preference anyway. 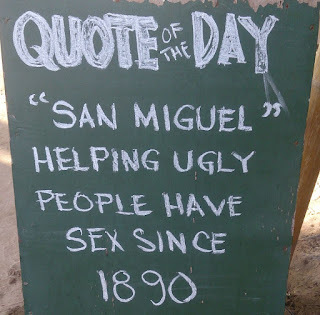 Credit to one of the bars in Boracay. Really? I can’t refute the fact that somehow, I did enjoy this part of Boracay, where you can drink and eat anything you like, as long as you have the resources. DARN, I got none! So I hit on the freebies of having a friend working in the island. We eat here and drink there. Thanks for the treat. But wait…oh dear, now I sounded drunk with beers and mojitos in my system to which I promised not to be engaged anymore. This must be the real TEMPTATION ISLAND that I have had wished I've never gone into. So long good health! But I don’t want to sound unfair that I've never liked a thing in my swift, quick, flash like visit in this highly commercialized place. I like the fresh fruit shakes from Jonah’s though. That’s it and nothing else. Bye Boracay! Boracay is not the most beautiful island in the world! For goodness sake! 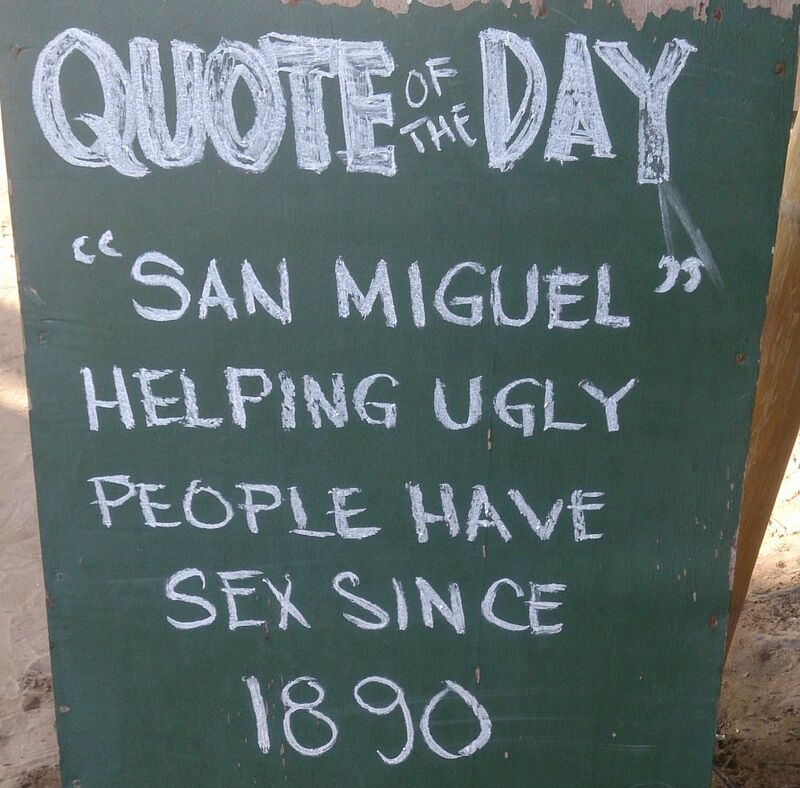 Whoever said that is a great marketing person. To the business moguls, you might want to keep track and hire the expertise of that person and surely you'll get a good ROI. As for me, when I see him or her, I'll make that person drink the waters of Boracay to make everything even. 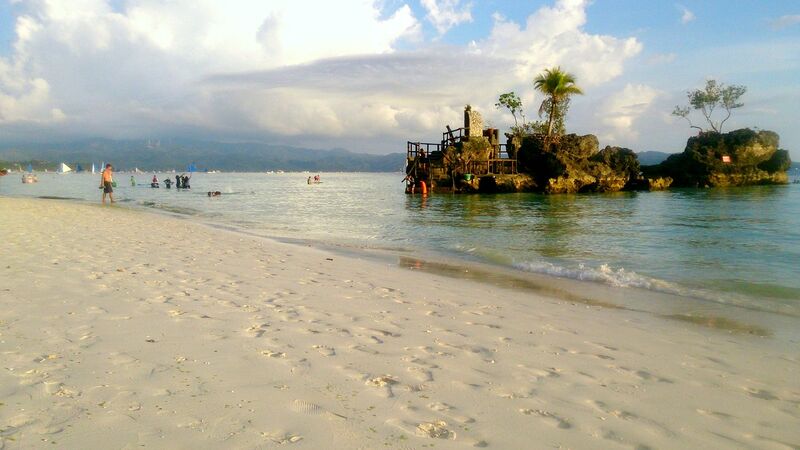 The truth is, Boracay was a beautiful paradise sacrificed for the sake of economy. 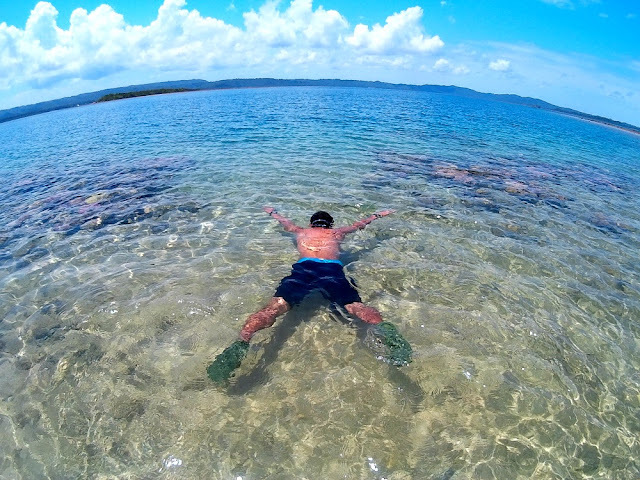 But I hope the word sustainable ecotourism have already reached the minds of those leaders(?) 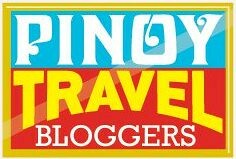 to make the tourism industry better and long lasting. Unless they are the recipient of certain gifts and cash and of course if they are really that dumb. If it is really too late for Boracay, I hope the government makes some good steps to save the rest of the under rated tourist destinations in the Philippines. Oh God please save the Philippines, as in NOW NA! just how many situations you try to do that however you do not take a house loan out. pokeri tilaa senautittavaa strategiaa läimäyttää pois vettä .